These are the reasons why your fishes are not fast growing and how to prevent it. Many farmers have been complaining of their fishes not growing well. Some farmers may get discouraged and attribute the poor catfish or tilapia growth to a lot of things not knowing that there are important things they are not doing right. Feeding is a critical aspect of fish farming. 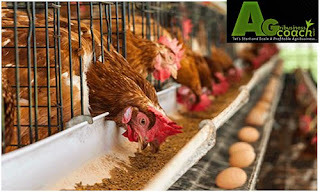 It is one of the basic principles of profitable fish farming. 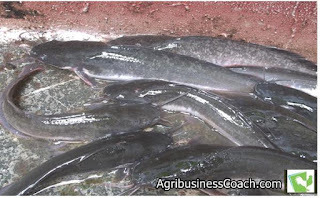 Profitable catfish or tilapia farming require the knowledge of high-quality feeding, timely feeding and feeding the right amount for fast growth. 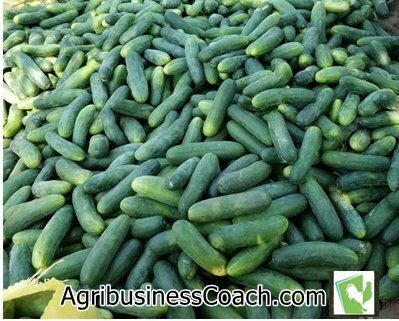 Cucumber is consumed worldwide and the demands are very high which knocks off the ideas of whether you would be able to make good profits. 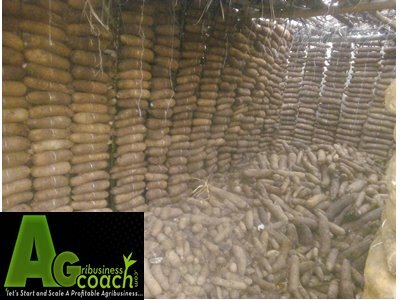 With cucumber farming, you can make millions of naira if the right agronomic practices are carried out and you have a good marketing strategy in place. 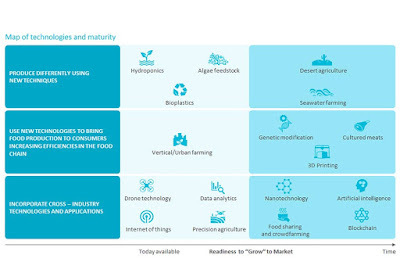 Anyone that is looking for a business to start and hopes to make something more meaningful and lasting should consider looking the agricultural direction because it is a profitable sector of the economy which only a few clever ones are venturing into and are silently smiling to the bank. Cucumber is a vegetable that is widely consumed all over the world due to its health benefits. Cucumber is wonderful in the fight against cancer, treatments for diabetics, skin irritations, bad breath, and can be used to re-hydrate the body and regain one's skin from dryness. It is also great sources of Vit. A, B1, B6. Cucumber could be eaten raw or cooked in salads, stews, sauce, and soups. Do this for a profitable cucumber farming experience. ⇒ Read this detailed guide on how to start cucumber farming. Make a research on all that is necessary to start the business. Find out the varieties that are more acceptable to your target customers. 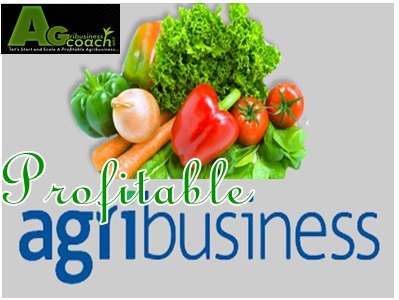 Gather information from your possible acceptable this will help you develop a marketing strategy so that your produce is sold off fast. What I am saying is, conduct feasibility studies before starting and do it right. Farmers don't usually consider having a clearly written business plan as an important thing, but this will give you an edge over others. With a good business plan, you can easily attract investors and other financial institutions to fund your farm to become highly sought after. But this depends on your ability in managing it properly for the likely investors to see. Locate your farm on fertile land. Consider closeness to market, a source of water, transportation, theft, and several other factors before choosing a farm location. You'll have to clear the land, till, make beds or ridges planting certified seeds at the recommended spacings. 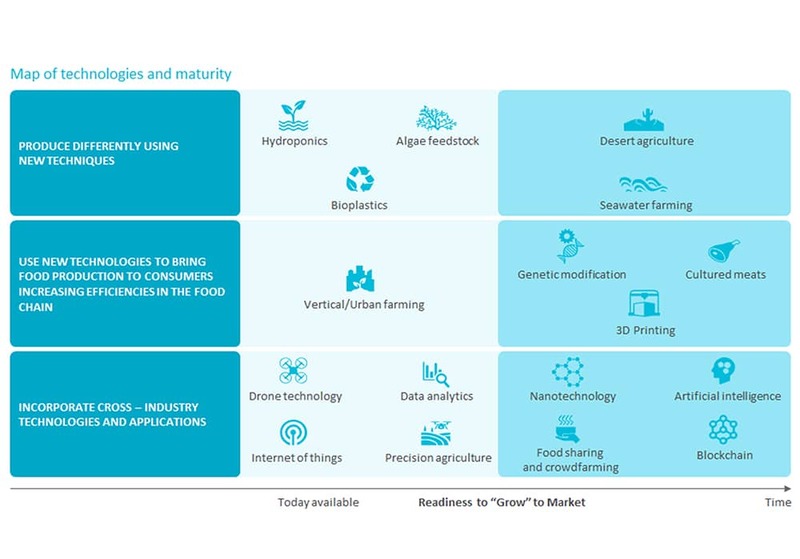 Make sure you use certified hybrid or OPV varieties to get high yields. Follow up other production practices like irrigation, fertilization/fertigation, pest control, and other agronomic practices. For sure! you didn't just go into the business for the fun of it but to make money. One unique thing about cucumber which makes it unique is its market value. You will have little or no challenge selling off your cucumber. All you have to do is to inform the local buyers that you have it for sale and have them trooping down to your farm. You can also package your cucumber and retail to malls or friends for more profits. I wish you a profitable cucumber farming experience!